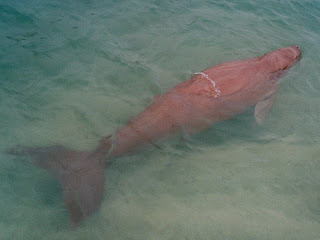 The last day on Moreton Island we took a boat trip to see the Dugongs at the south of the Island. They are really difficult to photograph as they only briefly come up for air. There was about 40-50 of them feeding on seagrass. 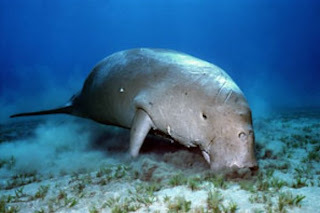 Theres only about 600 dugongs left in Moreton Bay. Brisbane is unique in that you get dugongs so near to a big city.